...the most visually beautiful production ever staged in Reynolds Hall! 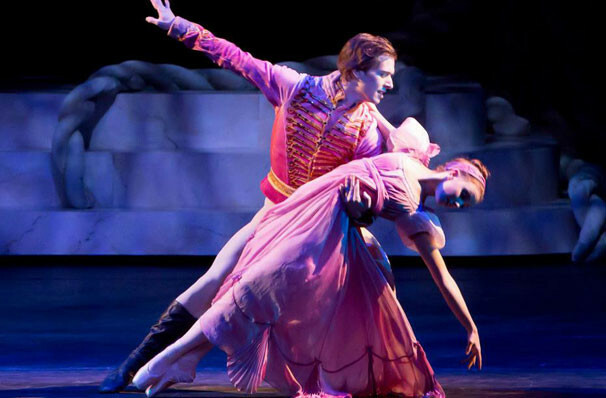 Why See Nevada Ballet Theater - The Nutcracker? The magic continues this December with Artistic Director James Canfield's celebrated adaptation of The Nutcracker, now in its fifth season. From the moment the curtain rises, you'll discover just how thrilling a holiday tradition can be as you are transported to a world of magic and wonder, with dancing that's out of this world! 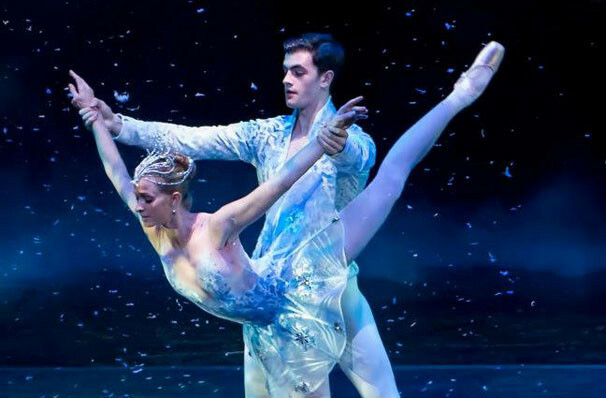 The first production of its kind built specially for the Reynolds Hall stage features grand sets, costumes and Canfield's choreography making it the centerpiece of the holiday season and the perfect experience for your family, group or gift to loved ones. 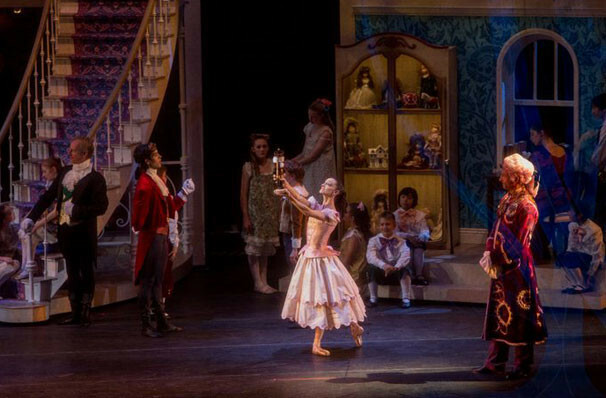 Join Clara and her beloved Nutcracker prince as they battle the fearsome Mouse King and travel to the Land Of Sweets where the Sugar Plum Fairy awaits with a motley group of exotic treats to thank them for their bravery. Let's get this holiday party started! No children under 3 years of age are admitted to the performances. Sound good to you? 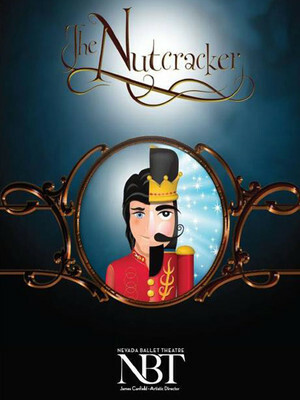 Share this page on social media and let your friends know about Nevada Ballet Theater - The Nutcracker at Smith Center. Please note: The term Smith Center and/or Nevada Ballet Theater - The Nutcracker as well as all associated graphics, logos, and/or other trademarks, tradenames or copyrights are the property of the Smith Center and/or Nevada Ballet Theater - The Nutcracker and are used herein for factual descriptive purposes only. 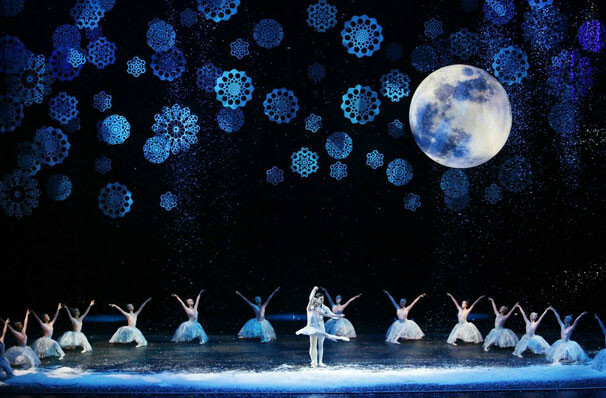 We are in no way associated with or authorized by the Smith Center and/or Nevada Ballet Theater - The Nutcracker and neither that entity nor any of its affiliates have licensed or endorsed us to sell tickets, goods and or services in conjunction with their events.